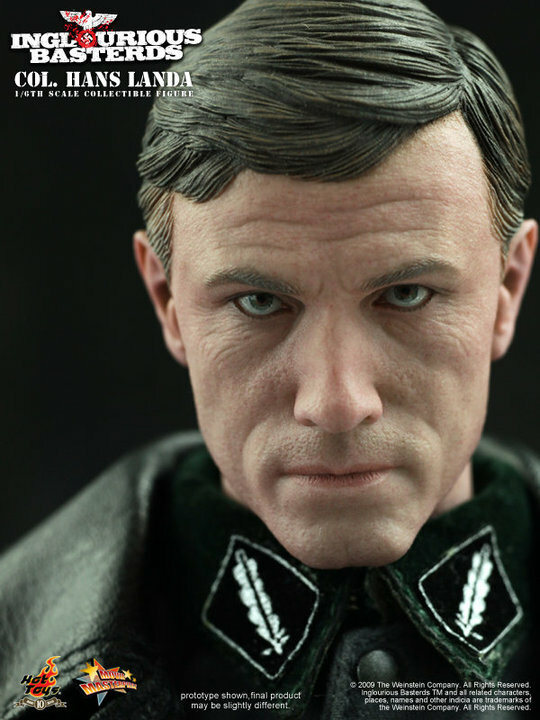 The Hot Toys Facebook Page has been updated with their next Movie Masterpiece figure. 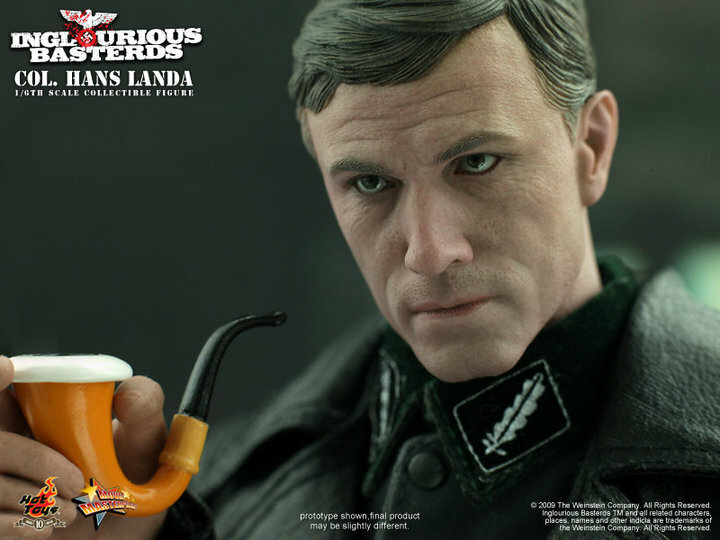 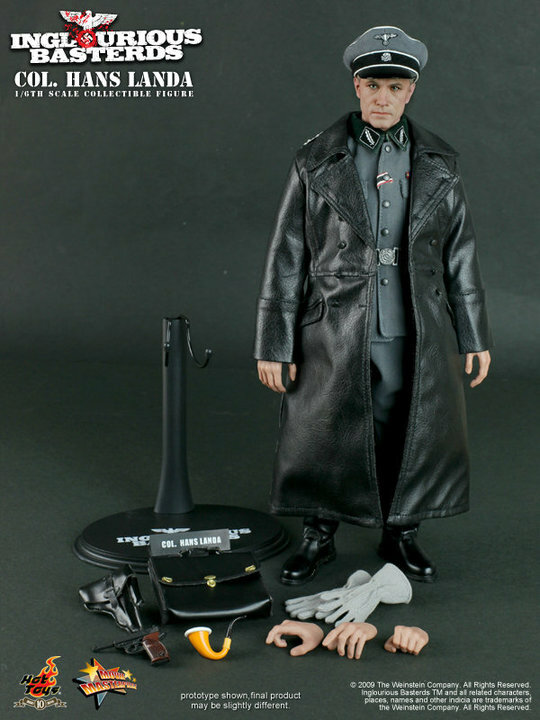 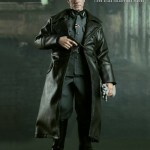 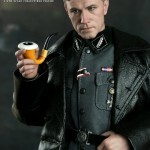 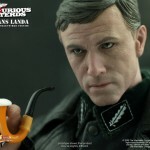 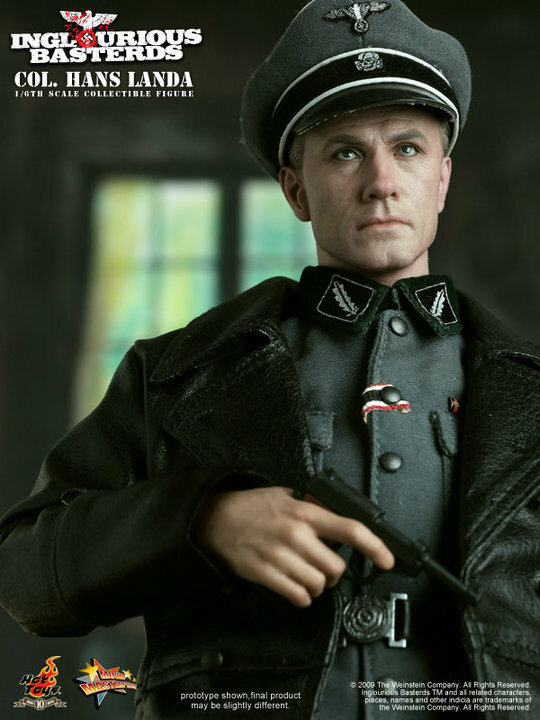 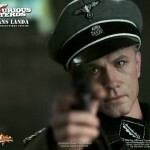 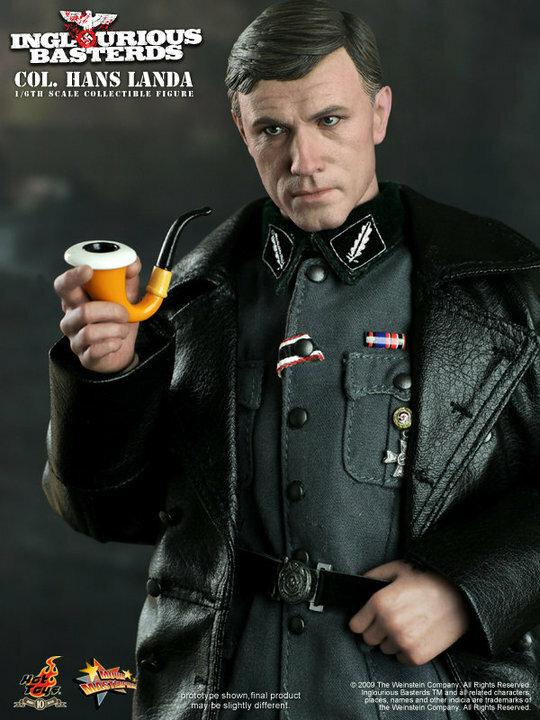 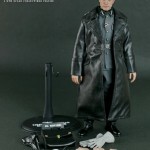 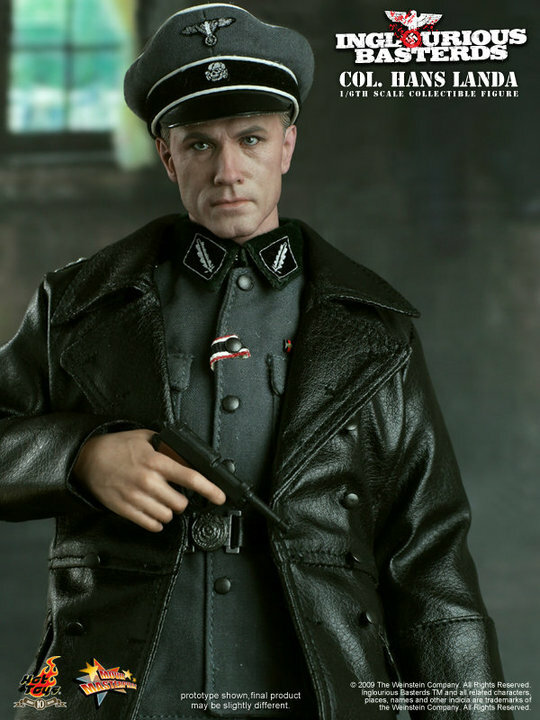 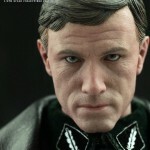 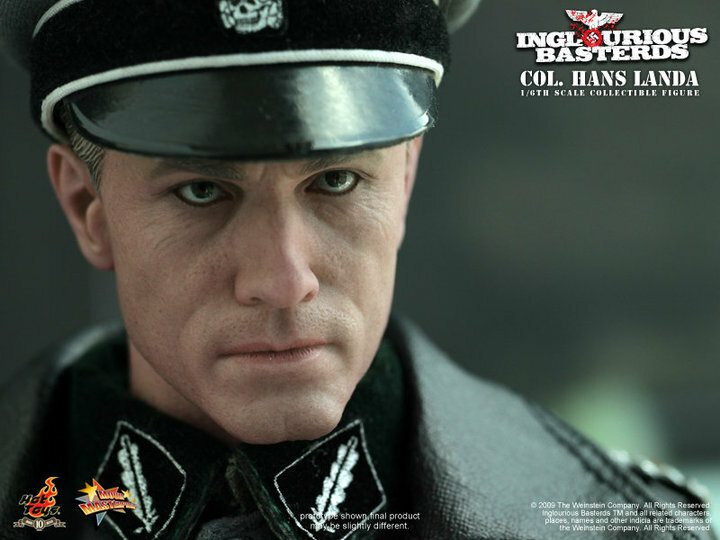 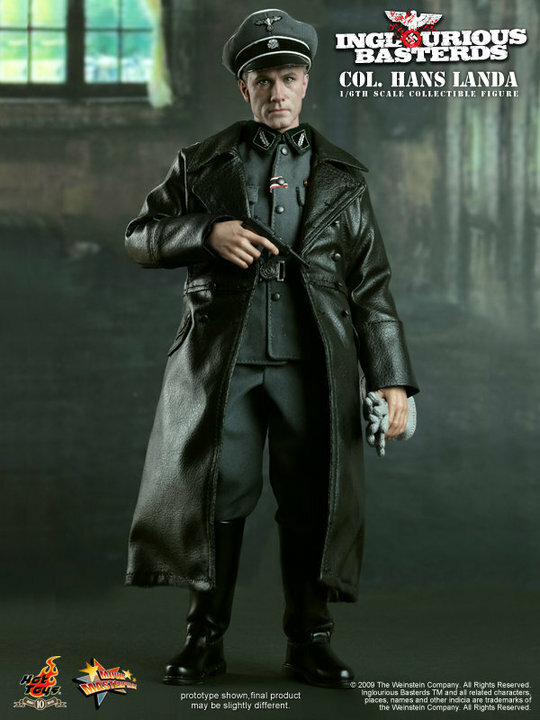 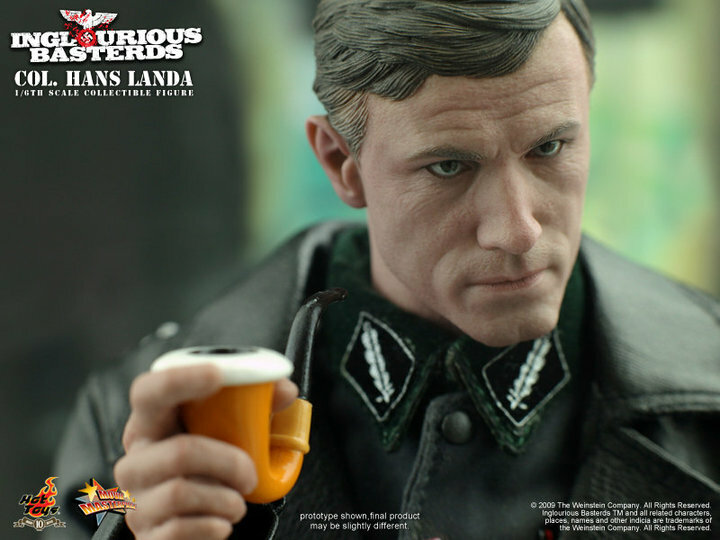 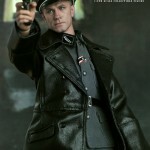 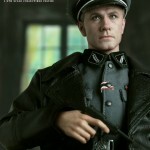 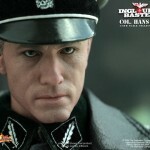 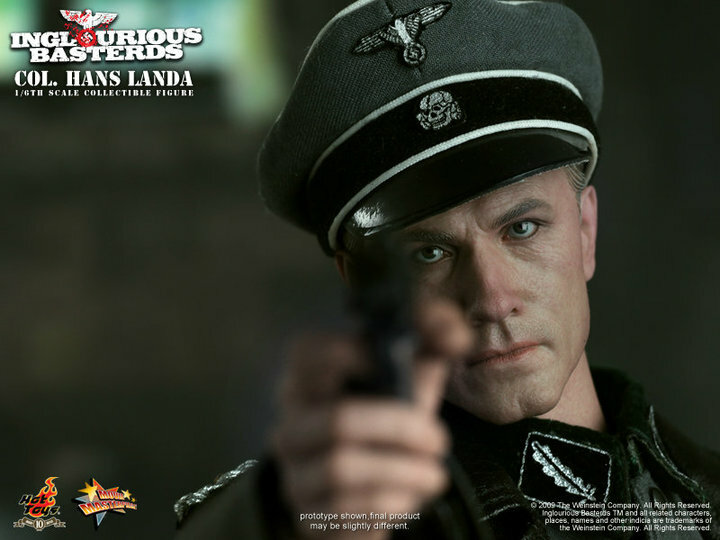 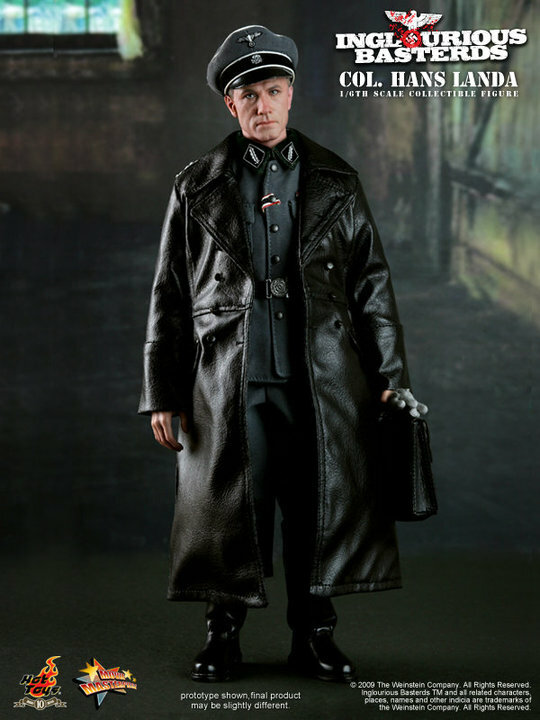 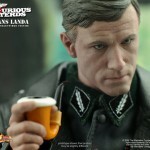 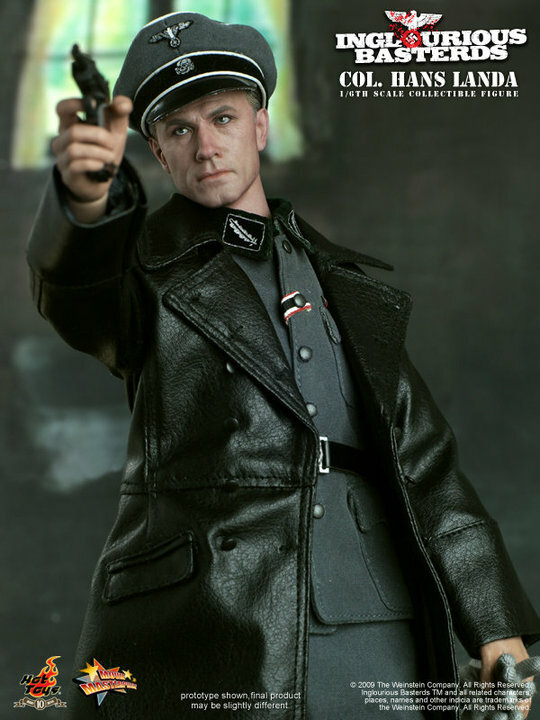 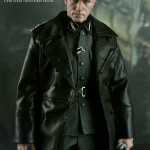 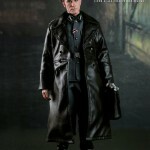 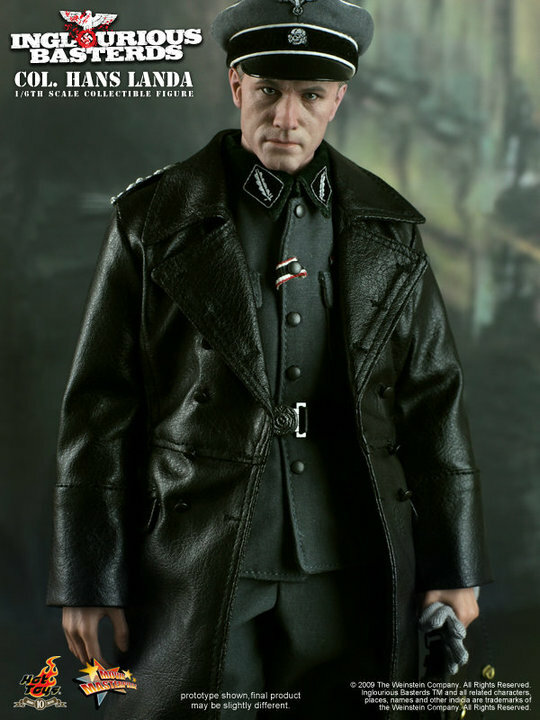 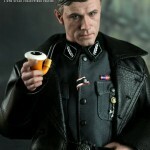 The newest addition is Colonel Hans Landa (Christoph Waltz) from Inglorious Basterds. 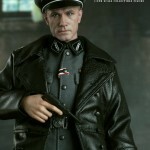 The figure is due out this December and will sell for 22,000 Yen (about $260 USD). 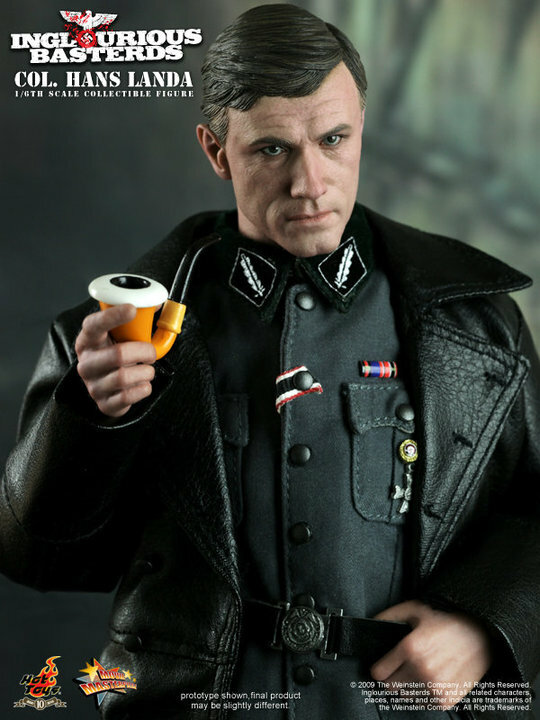 Check out a full gallery by clicking the headline of the story.